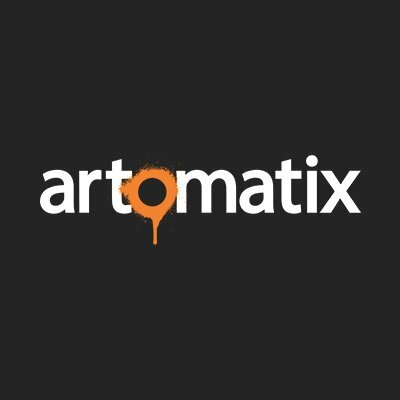 Artomatix Ltd, a Dublin, Ireland-based artificial intelligence company, raised €2.1m in funding. 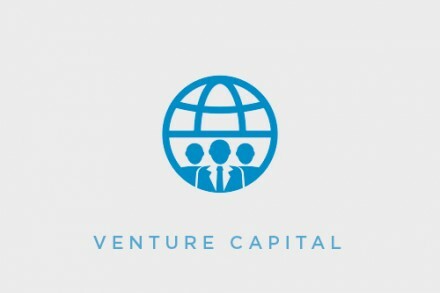 Backers included Enterprise Ireland, angel investors and the European Commission through their Horizon 2020 SME Instrument program for high potential European companies (€1.5m). 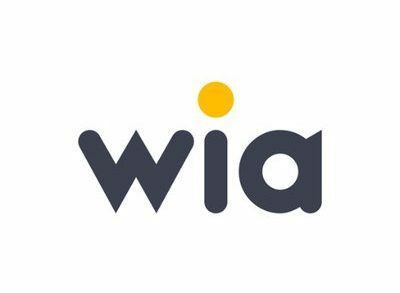 The company intends to use the funds to hire engineers and researchers to execute its product roadmap. Founded in March 2014 by Dr. Eric Risser, Neal O’Gorman, and by Barthélémy Kiss who joined shortly after, Artomatix takes advantage of recent advances in artificial intelligence and machine learning to build new tools which fully or partially automate digital art creation. As of February 2017, the company employs 17 people.